Issaquah Highlands is the best of two worlds. First, the location gives you the thrill found in largely populated cities along with the calmness found in smaller areas. 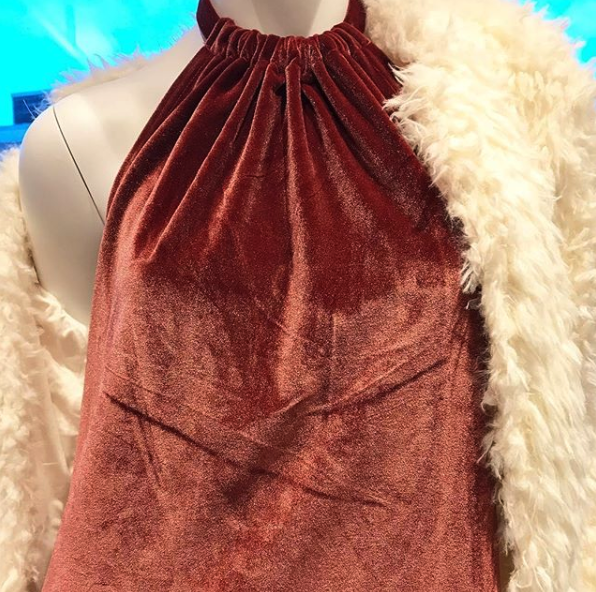 Personal stylists in Issaquah Highlands have some new ideas to help you craft an attractive look that is also functional in the cold weather throughout 2019. This well-knit and stylish top will keep you warm as you combine it with your favorite shirt or wear it alone. You can add a scarf to add some more functionality to your style. The sky blue gives off a soothing feeling and this will emphasize the laid back personality you want to give off. 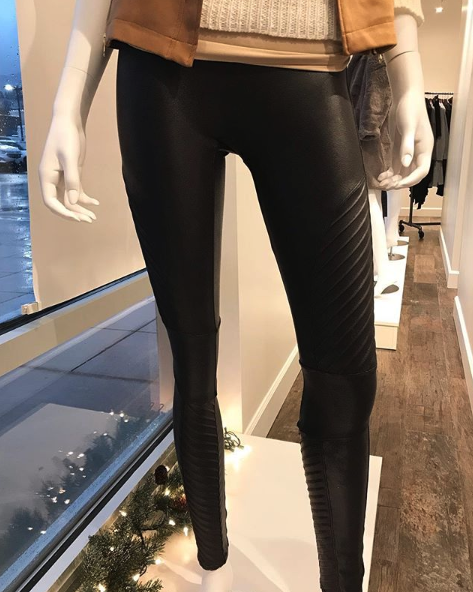 These tight and stylish leggings will keep you warm as well as have you looking great. 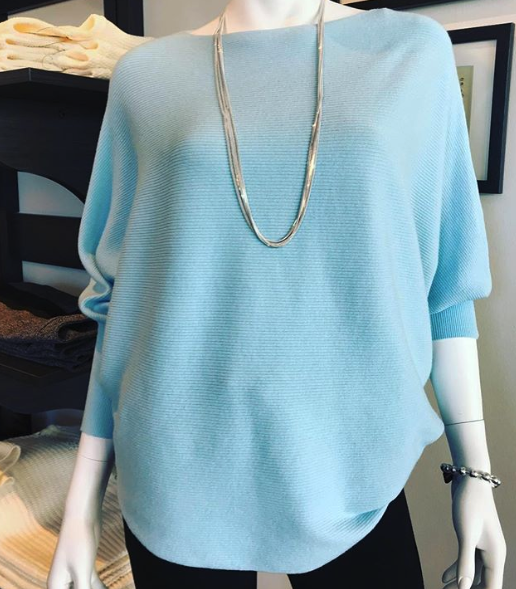 They’re easy to move around in and can be combined stylishly with the Karisma sky blue top or any of your favorite tops already in your wardrobe. This dress will have you look stunning at any event and is a must for your regular nights out. You will remain elegant but still get the attention you desire. The halter neck is what gives this dress the designer’s personal touch. Shopping for women’s clothing in this area can be a challenge for most. However, a personal stylist can help you find a style to make you look elegant while staying warm. A sweater added to a nice pair of SPANX can give you a look of elegance but keep you warm when heading out through the city. Do you enjoy the city nightlife? Then enjoy it in a Velour Rose Halter Neck Dress. All styles can be hand-picked from professional stylists. Copyright 2019 Scout & Molly's Issaquah Highlands. All Rights Reserved.